If like us, you love fresh fish in Lanzarote, here’s the simplest of recipes which tastes amazing! 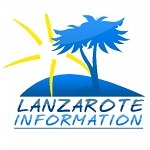 A Lanzarote recipe anyone can make. 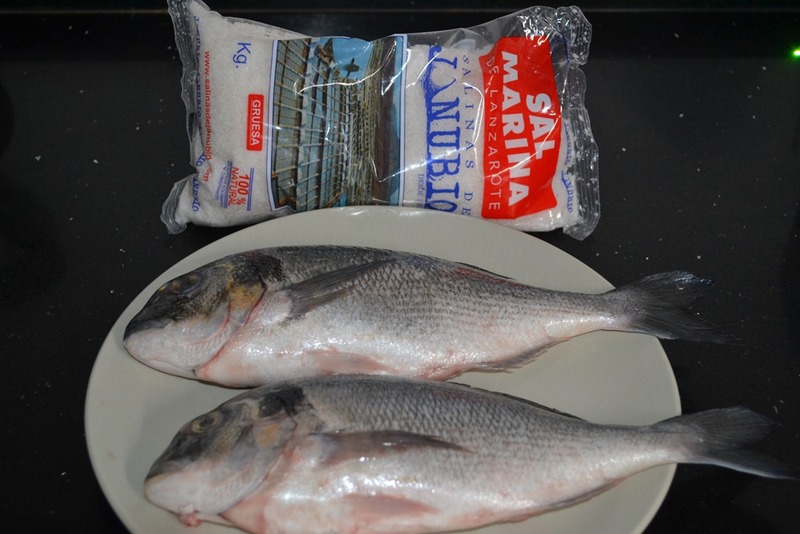 Buy two fresh fish and a bag of coarse sea salt (Salinas de Janubio if possible) from the supermarket. We like Sama Dorada with this recipe, ask the fishmonger to clean the fish but leave it whole (limpiar y entero). Heat the oven to 180° C, cover the bottom of the ovenproof dish with a layer of the sea salt then place the fish on top. Season to taste, we normally place 5 whole black peppercorns inside the fish where it was gutted with a bay leaf underneath and on top of the fish. Next cover the top of the fish with a liberal sprinkling of sea salt to form a crust. Break open the crust of salt – a large spoon works well – and serve the fish onto your plate. Restaurants in Lanzarote would normally accompany this dish with papas arrugadas, the local wrinkly potatoes and either fresh vegetables or a side salad. Enjoy with a cold glass of Lanzarote vino blanco seco (dry white wine). Cooked this way, the fish is moist, full of flavour and not at all salty, give it a go and let us know what you think.